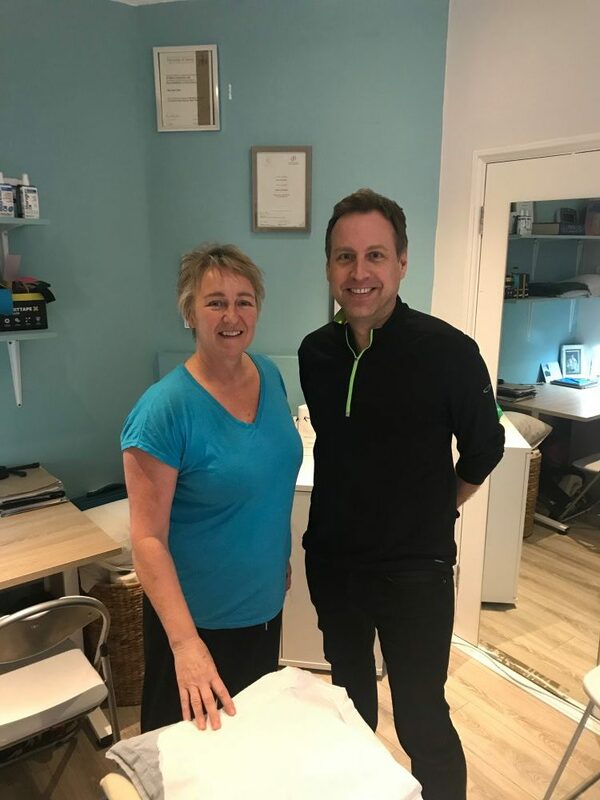 Lisa Opie, MBE, MOst, BSc (Hons) is our resident Ealing based osteopath and runs her company, Osteopath West, along with her colleague and fellow Osteopath, Jeremy Jones-Bateman BOst. 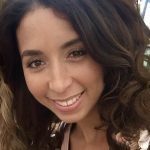 Lisa graduated with a Master of Osteopathy Degree from the British School of Osteopathy, is registered with the General Osteopathic Council as well as being a member of the Institute of Osteopathy. Lisa was also an international squash professional on the world circuit for over 13 years and in 1991 became the first British winner of the most prestigious event in the squash calendar, the British Open, which gained her an MBE. 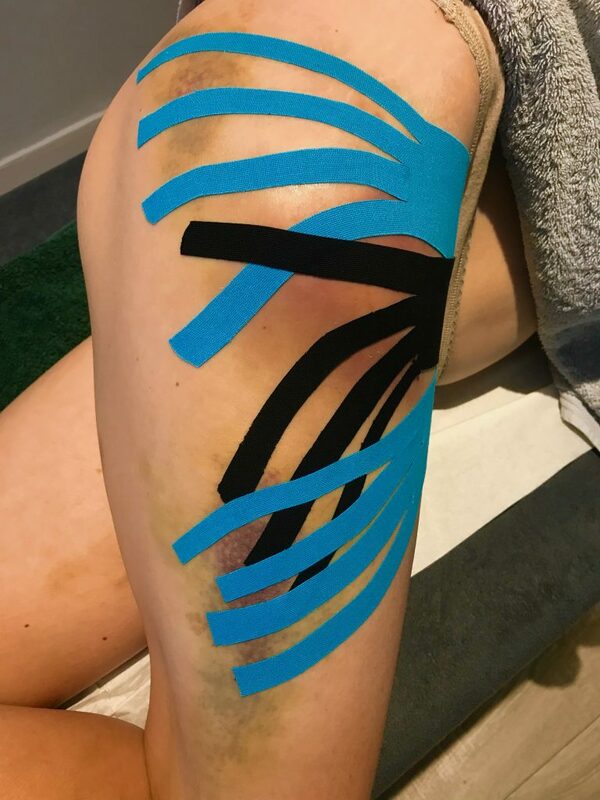 Her training enables her to assess and treat minor sport injuries, whilst her degree in sport injury rehabilitation extends these skills to offer musculoskeletal management of your specific sport related injuries. Her aim is to facilitate recovery of function and your return to full physical activity. Jeremy Jones-Bateman joined our team in 2017, sharing his time between treating patients at Osteopath West and working as the clinic coordinator at the University college of Osteopathy where both Lisa and Jeremy trained. He is also registered with the General Osteopathic Council. Whilst training at the UCO Jeremy had placements in a wide range of specialist clinics including Pregnant Mothers and HIV clinics. He also has a special interest on the effects of mindfulness meditation on pain management and has successfully treated many patients by combining mindfulness with his osteopathic techniques. Jeremy’s experience of working with a wide range of patients alongside specialist osteopathic tutors, combined with a previous career in the tourist industry has been invaluable in building his patient/practitioner relationship. Osteopathy is a whole system of assessment, diagnosis and treatment of many dysfunctions of the body. It aims to reduce pain and promote normal, healthy function of the body by correcting mechanical imbalances within each individual’s neuromuscular-skeletal system. Osteopathy involves gentle and controlled manual techniques using the hands, including mobilisation, manipulation, stretching and soft tissue massage. Some techniques may require the patient to interact with breathing exercises or muscle contraction. Exercise and health advice, to improve quality of life, may also be given. Osteopaths are also trained to assess when osteopathic treatment is not appropriate and can refer for further investigations. Osteopathy can treat a wide range of problems including neck or back pain, sciatica, arthritic and rheumatic pain, muscular spasms and joint pain. Patients having difficulty relaxing or who have respiratory, circulatory or digestive problems can also benefit from osteopathic treatment. Your first appointment will begin with the osteopath taking details of the problem, followed by a full medical history. You are generally asked to dress down to your underwear for the observation, evaluation and treatment, a towel is provided if and when required. 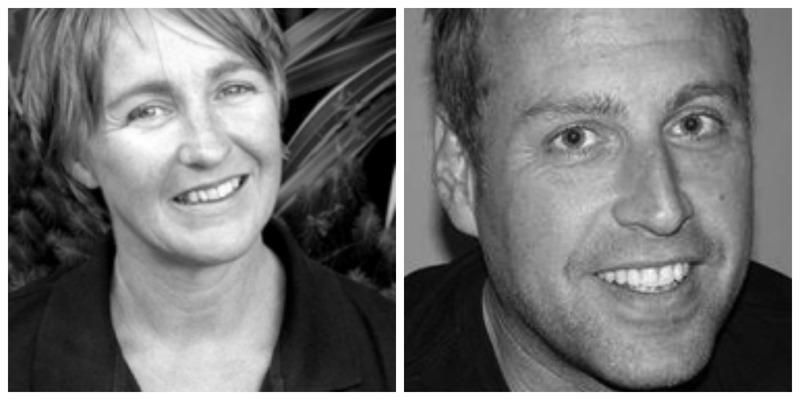 Before commencing treatment the osteopath will explain her evaluation and diagnosis and agree upon a treatment plan. Treatment usually starts at the first appointment if appropriate. Visit www.osteopath-west.co.uk to read their regular blogs and offers.